Has developed knowledge and skills through formal training or considerable work experience. Entry level often for those with work experience in the skill are. Works within established procedures with a moderate degree of supervision. Identifies the problem and all relevant issues in straightforward situations, assesses each using standard procedures, and makes sound decisions. 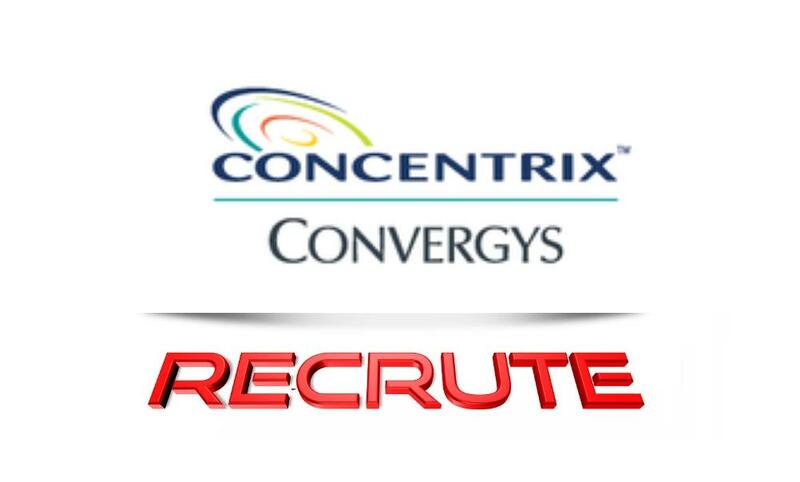 To apply for this job please visit convergys.wd1.myworkdayjobs.com.